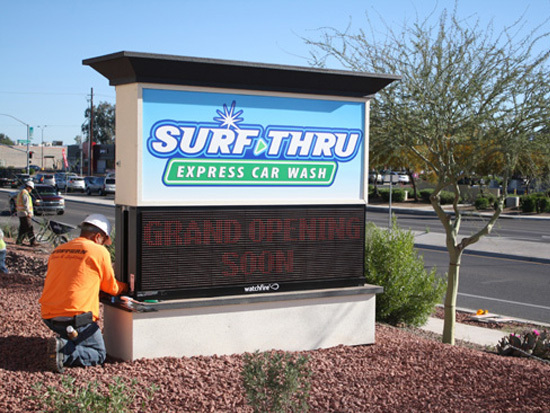 When you are searching for “Monument Signs” near me in Phoenix, Mesa or Chandler while looking for monument sign design, fabrication, installation or repair, Western Signs & Lighting can help! 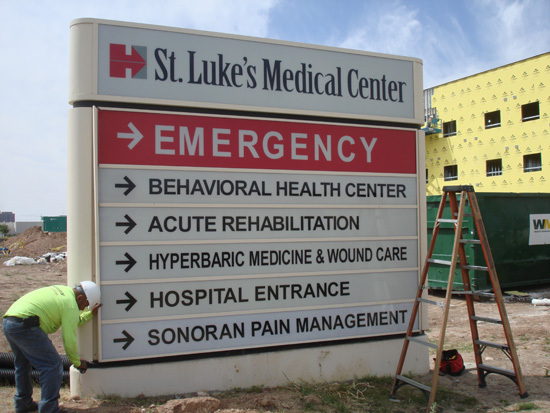 Receive a free monument signage estimate by giving Western Signs & Lighting today at 480-831-8600! We have been designing monument signs since 2000 and can design nearly any type of sign you can think of. After your custom monument sign is designed we fabricate in our on-site sign shop to ensure everything is exactly like you wanted it. 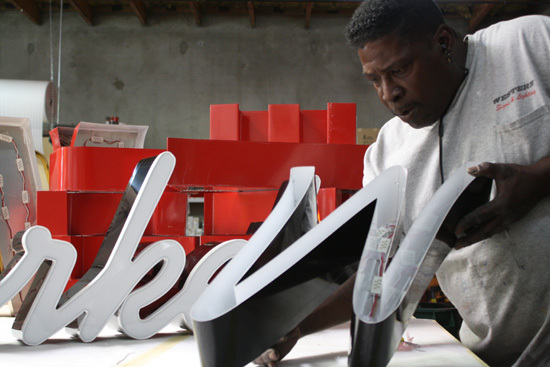 After your custom sign is fabricated its time for installation. 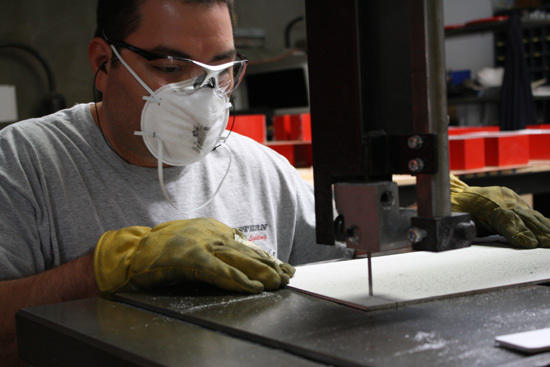 We have all of the experience and tool necessary to make sure your installation is a breeze. 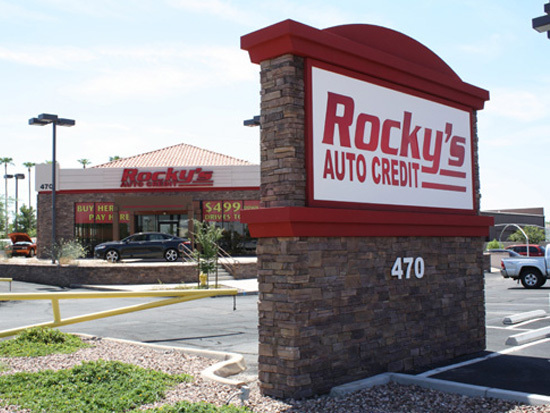 Should you ever have problems with your sign, we offer monument sign repair and maintenance services to keep your sign working and looking its best. 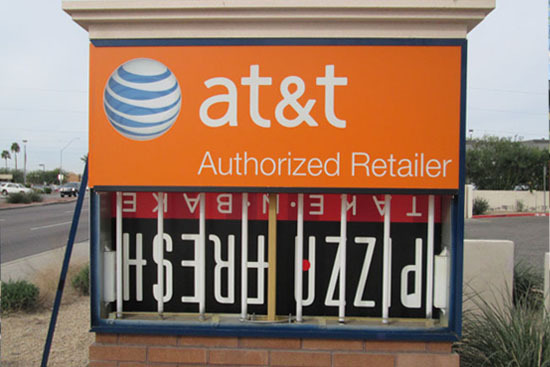 Many business and shopping center locations have theme restrictions to adding signage. Our signs can be made out of a variety of materials to fit into the codes or themes at your location. 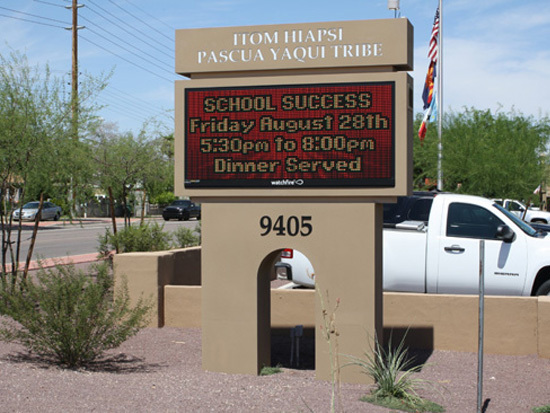 A monument sign is defined as a freestanding sign that is normally detached from a building. It is usually supported by a solid structure built out of stucco, brick or block. Monument signs typically range 5 ft to 12ft in height or shorter. Others define a monument sign as a 2 sided sign which is attached to a decorative base or permanent foundation and not dependent or attached to a post, pole or building. Do I Need A Monument Sign or a Pylon Sign? Which One Is Better? Depending on where you business is located and how fast the vehicles are traveling on that road will determine whether you need a monument sign vs. a pylon sign. The biggest difference between monument signs and pylon signs is height. Do I Need Monument Sign? Monument signs are perfect for businesses located along a two or four lane road with slower speed limits. Drivers going 40 miles an hour or more are less likely to notice a monument sign since most monument signs are all 12ft tall or shorter. Do I Need A Pylon Sign? Pylon signs are perfect for businesses that are in a highly populated area where there is a lot of signage around your location and also where the speed limit is increased. 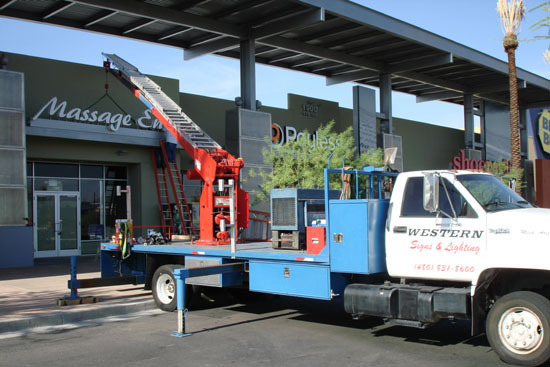 If you are in a highly populated area with fast speeds, need a sign taller than 5 feet or really want to make your business stand out then pylon signs are what you are looking for. 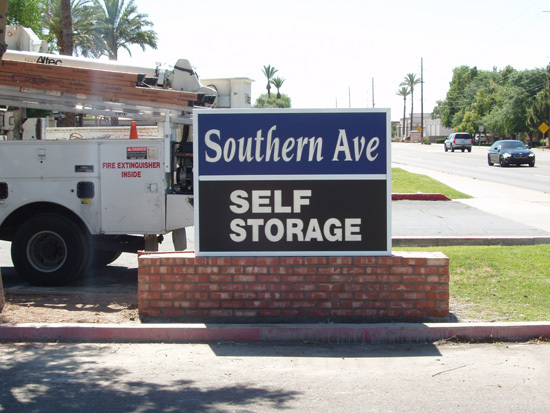 Monument signs add a professional and highly distinguished look to any property. There are certain possible restrictions for given locations, but our permit team knows how to research what is possible and make the most of your signage opportunities. These restrictions can be from the city or landlord and should be researched as part of the sign design and ordering process. Monument signs can be made of a variety of materials and in virtually any style that you can imagine! 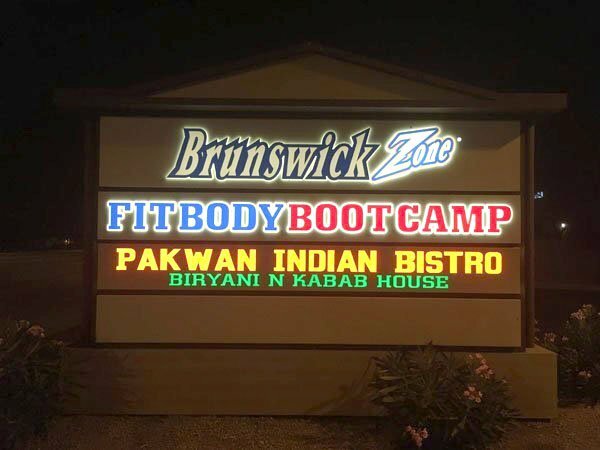 Placed at a corner of your property or at the entrance to your parking lot, monument signs provide a strong sense of permanency and professionalism for a single business or multi-tenant property. There will be no doubt where you are, and that you going to be there for a long time. 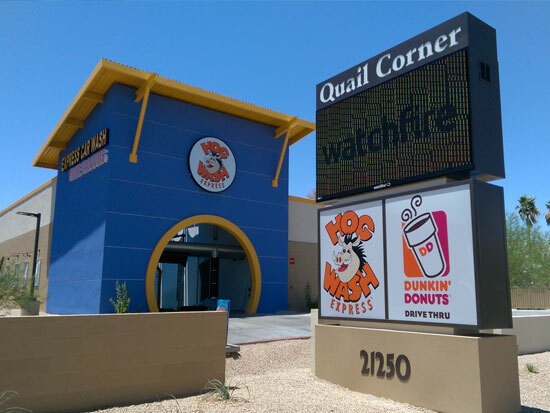 Receive a free monument signage estimate for repair, fabrication, installation or maintenance by giving Western Signs & Lighting today at 480-831-8600! 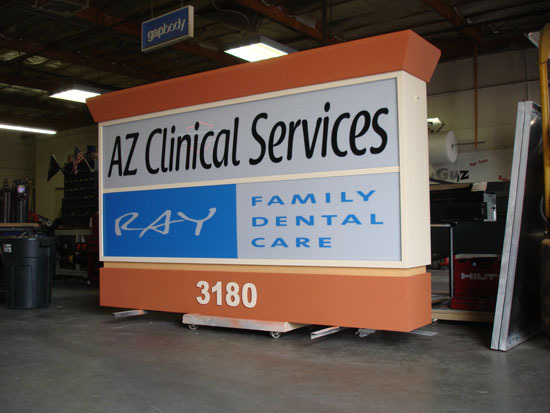 If you are searching for "Monument Signs" in Phoenix, Mesa or Chandler while looking for monument sign design, fabrication, installation or repair, Western Signs & Lighting can help!